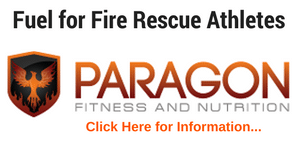 This post shows you a way to change the traditional shoulder press to a more fire ground functional exercise. We, as Firefighters, emts and paramedics are constantly required to lift loads in very awkward positions. In order to prepare for these scenarios fire rescue athletes must focus their workouts on training not only on and in stable positions (machines) but unstable as well. Here is a great shoulder exercise upgrade to engage more stabilizing and core muscles. Please note that this exercise requires a lot of core strength and shoulder stability, lower your weights until you feel comfortable with the exercise. Remember to focus on your form and posture. 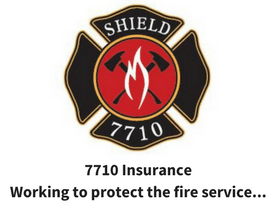 For more exercise upgrade ideas, please continue to check back to www.FireRescueFitness.com. 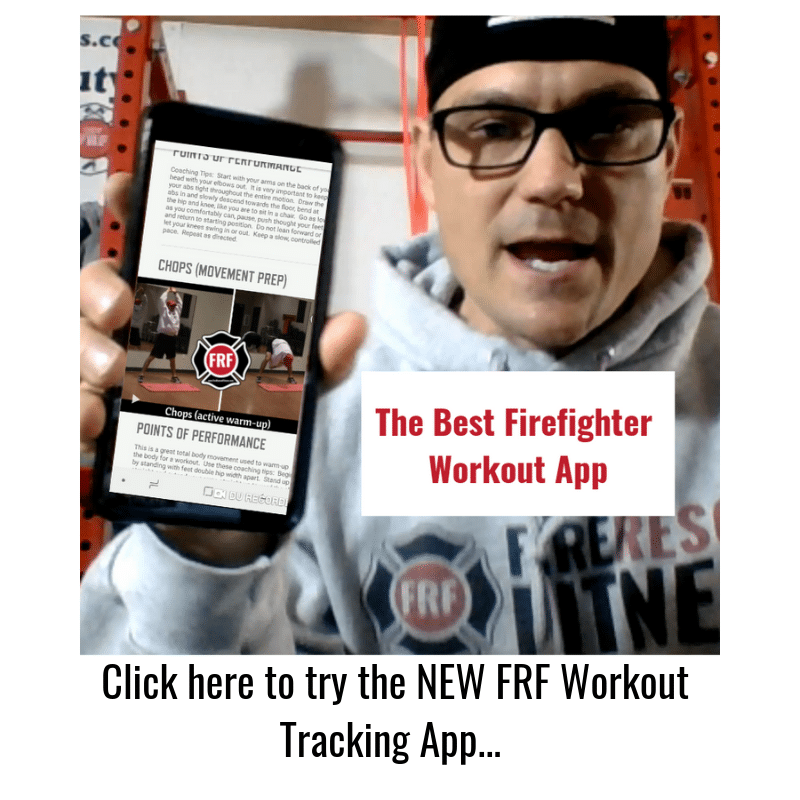 For a great workout program that incorporates exercise upgrades for Fire Rescue Athletes, get great results, with the FRF Ultimate Fire Athlete Workout (click here for special bonus pricing on the program).